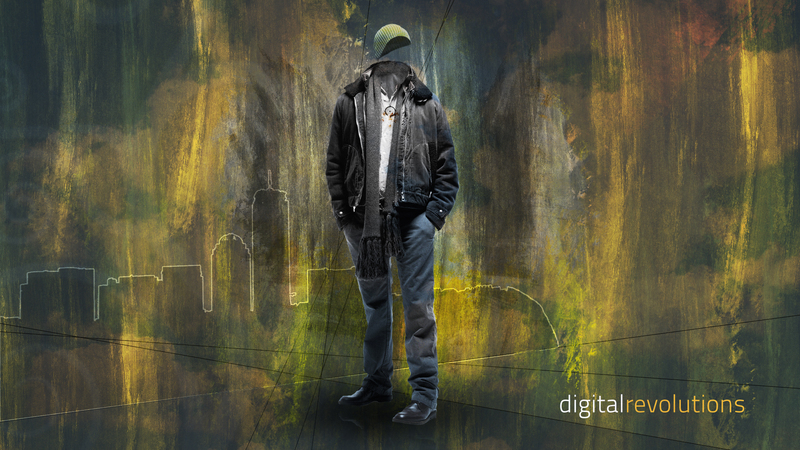 Digital Revolutions is proud to present another high-quality abstract wallpaper, urban ghost. 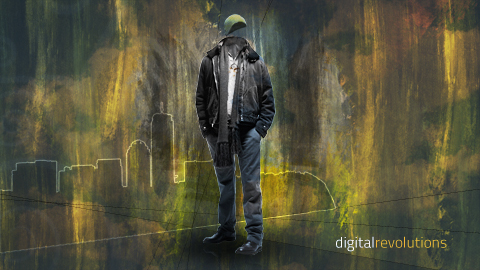 Featuring a gritty, distressed style this wallpaper is bound to bring a unique atmosphere to your desktop. Download this high-resolution wallpaper for free today! Best wallpaper I’ve ever seen in my life time. You have a great site here!Now i am your reader. Thank you for this news, I was searching something similar the past week.